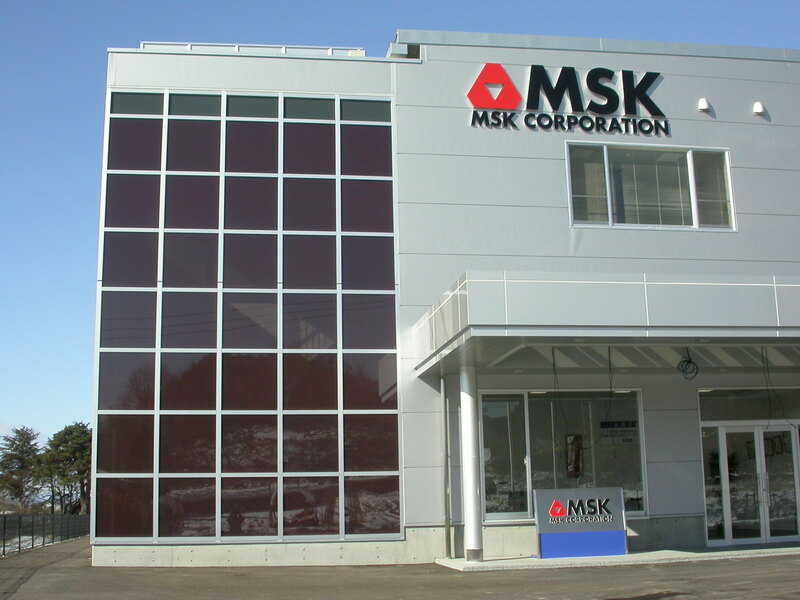 Summary MSK corporation is the largest PV module manufacturer. The Nagano factory is the world’s largest PV module manufacturing plant with a production capacity of 100MW. PV system was installed on the roof and as a façade of the building, as a demonstration project of PV system, and the capacity is 62kW in total; 58kW – on the roof & 4kW – as façade. The PV system was installed as “Field Test Project on Photovoltaic Power Generation Systems for Industrial and Other Applications”, which is one of the demonstration project schemes. In this scheme, half of the cost is subsidized by NEDO and various kinds of operational data are monitored.